Philip Kolo could have said goodbye to his family when he was leaving for work on Wednesday morning. Little did he know that was the last time he would see them. Philip and an Okada rider were crushed to death at PWD Bus Stop along Agege motor road on Wednesday. According to reports, the accident occurred at about 10 am when the okada rider, with the policeman as passenger, was trying to navigate the rail track into Adekunle Fajuyi way, Ikeja G.R.A. 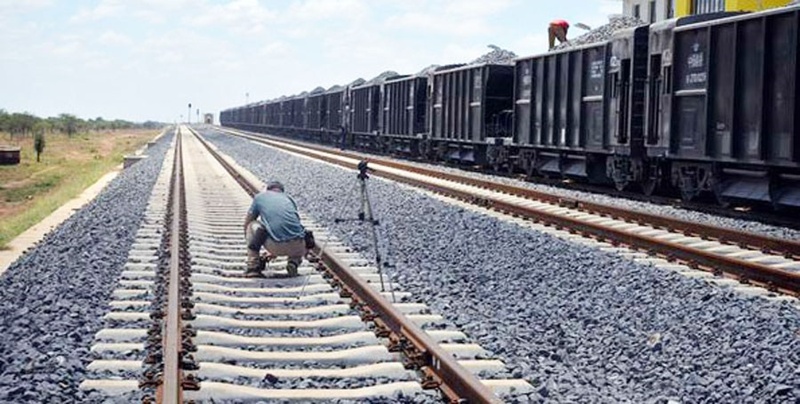 Eyewitnesses said the motorcycle rider had sighted the train, which was en-route Ijoko, Ogun State, but his attempt to navigate the rail track before its arrival proved abortive. Confirming the incident, the spokesperson of the Lagos state police command, CSP Chike Oti, said the deceased police officer was attached to the Inspector-General of Police Monitoring Unit Strike Team, Force Headquarters, Abuja and was in Lagos on an official assignment. His remains have been deposited in the morgue.